Join the IBeatItFirst.com crew to talk nerdy about Game of Thrones, Video Games, and Anime! Join the IBeatItFirst crew for more nerd talk about video games, anime, and Game of Thrones Season 7. SPOILERS AHEAD! Join 2/3 of the IBeatItFirst crew for fun, drinking, gaming, and anime. 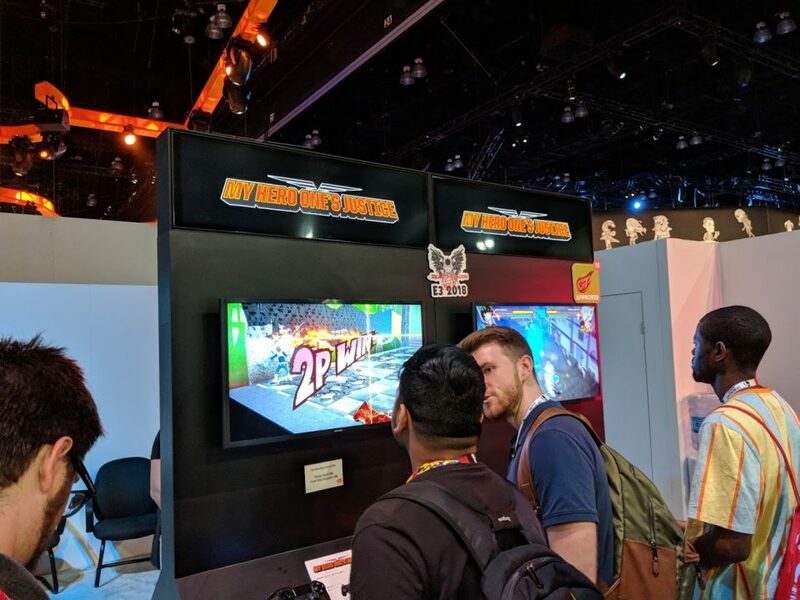 Join Eric and Jason, sans Chris, for a recap of E3, some thoughts on recent gaming news and exploits, and discussions of Anime both new and old.